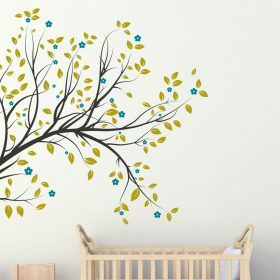 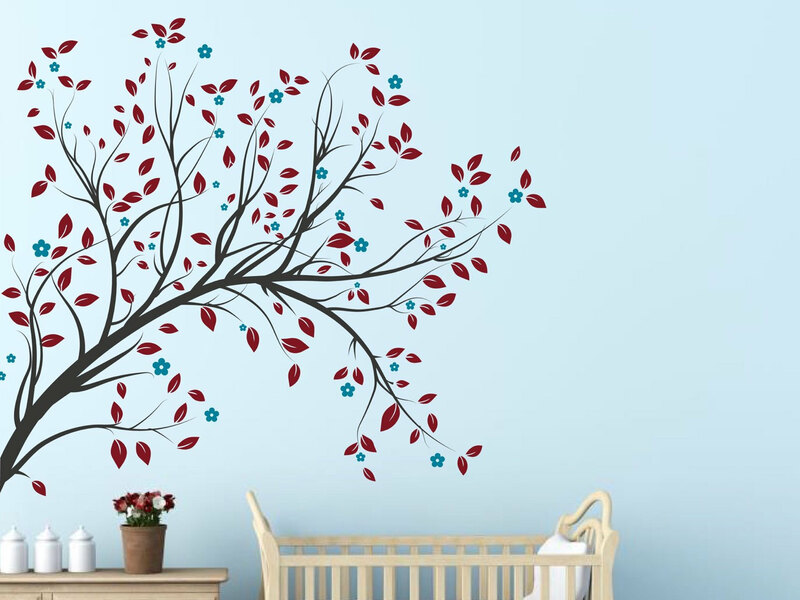 Our beautiful blossom tree wall sticker is a wonderful focal point in your living room, family room or nursery. 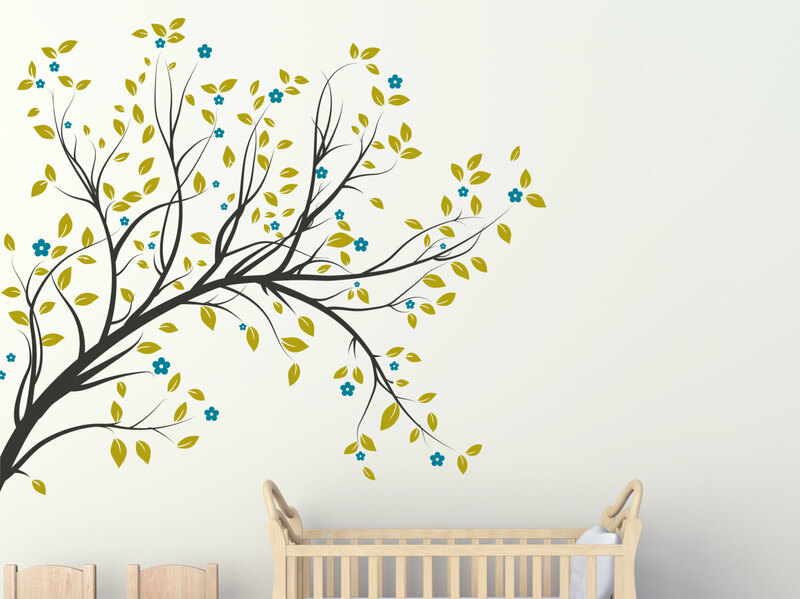 Branch is easy to apply and the flowers are fun for the children to help stick up! 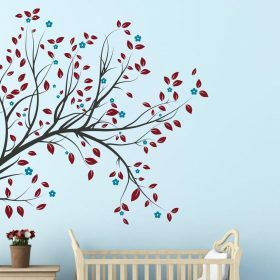 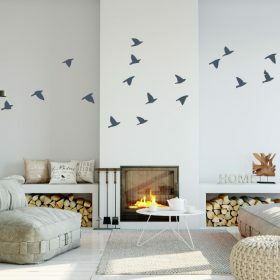 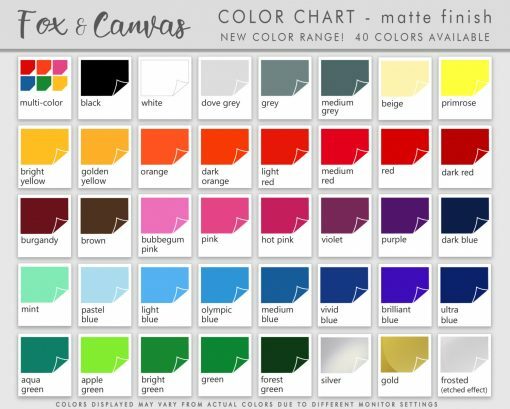 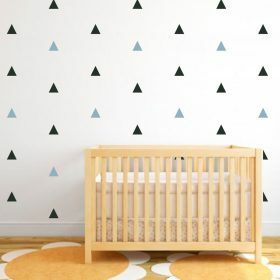 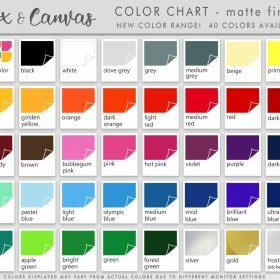 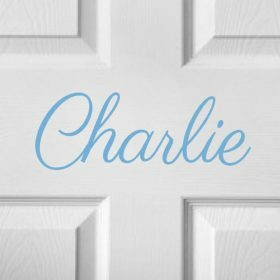 The wall sticker is 60″ wide x 50″ High if positioned exactly like the listing image including leaves and flowers. The branch alone is 58″ wide x 50″ High and will come in two parts for easy application along with sheets of peel and stick flowers and leaves.